Lake Bluff Alliance for Education invites you to our end of year celebration! 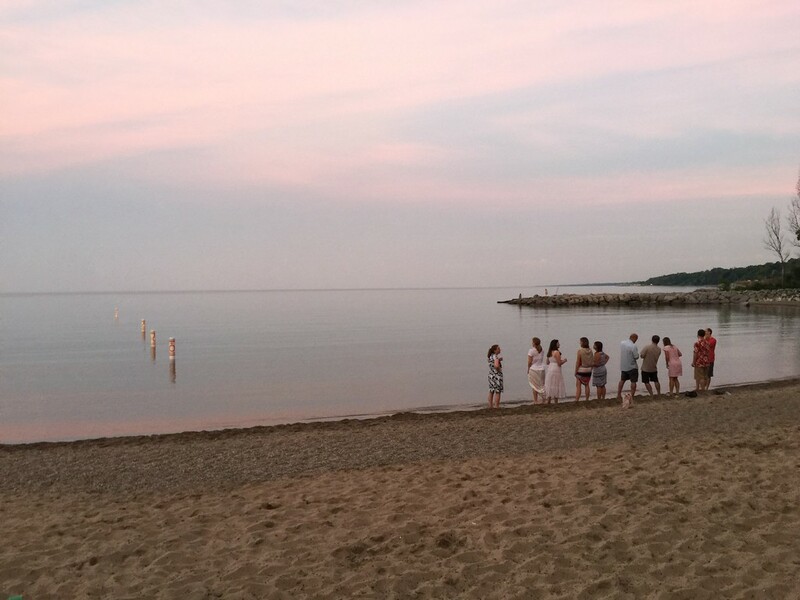 To celebrate the accomplishments and collaboration between Lake Bluff schools and the Alliance for Excellence, we will gather together at the start of summer for dinner and drinks down at the beach. Please join us on Saturday, June 16th at 6pm down by the water at the hut on the south beach. Ticket price covers the private hut rental, the chefs and the catering staff, the drinks, the appetizers, and of course, the brisket and BBQ! (catered by Big Ed's). We hope you can make it - please RSVP by June 11. We will buy all of the food in advance, so we can not accommodate cancellations or refunds. Thanks for understanding.